A timeless icon, the Toyota Sienna is one of the most exemplary minivans ever made. When people think of minivans, the Sienna is always one of the first models to enter the discussion. 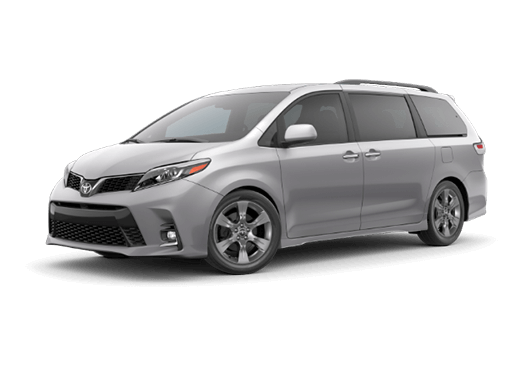 Sure, SUVs have distracted from this class for the past few production years, but the Sienna is still just as viable an option now as it was many years ago. All of the key attractions that have lured prospective customers to SUVs and crossovers in recent years can also be found in the 2019 Toyota Sienna. 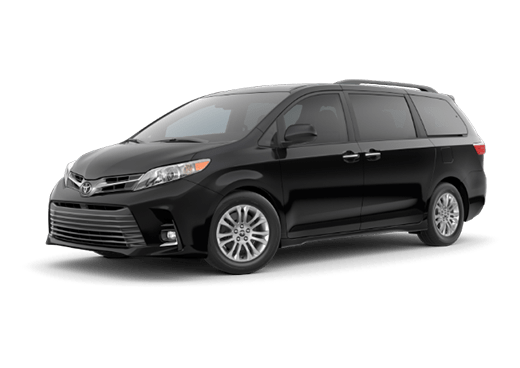 Whatever you may be looking for, such as power, high-tech features, or cavernous cargo space, the Sienna is still an exceptional choice. 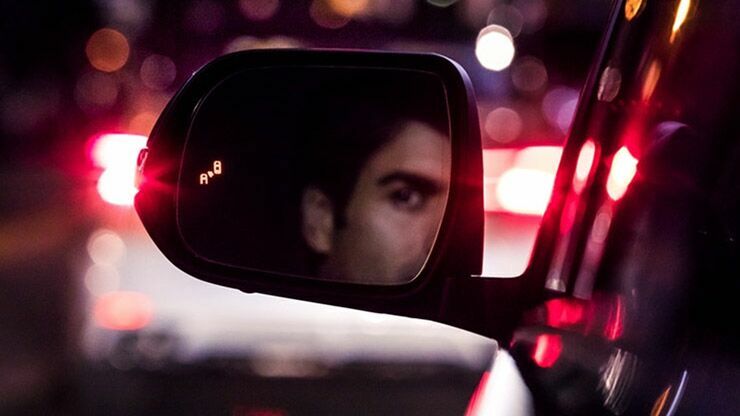 As a matter of fact, it surpasses many SUVs in these key categories! 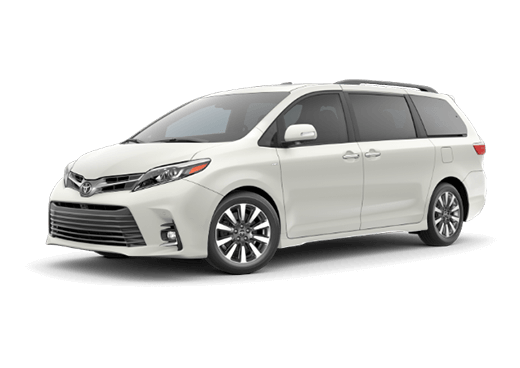 Standard under the hood of every 2019 Sienna, one will find a 3.5-liter V6 engine that generates up to 296 horsepower and 263 pound-feet of torque. As you may have noticed, these power ratings are higher than those of many SUVs on the market today. 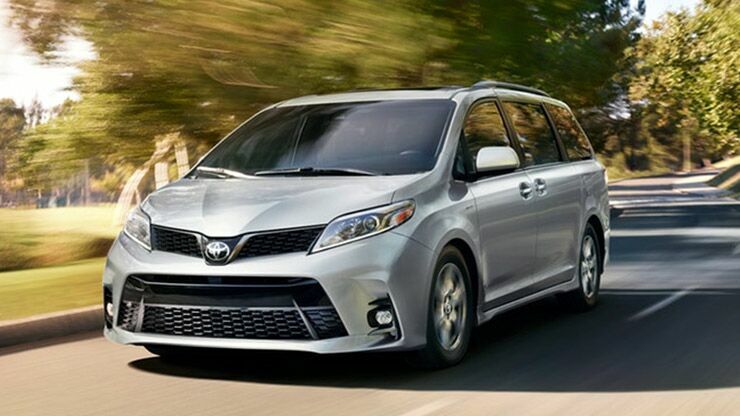 Furthermore, the engine of the Sienna is commanded by its mate, an eight-speed automatic transmission. Front-wheel drive is standard on every 2019 Sienna while all-wheel drive is an available option for most models. 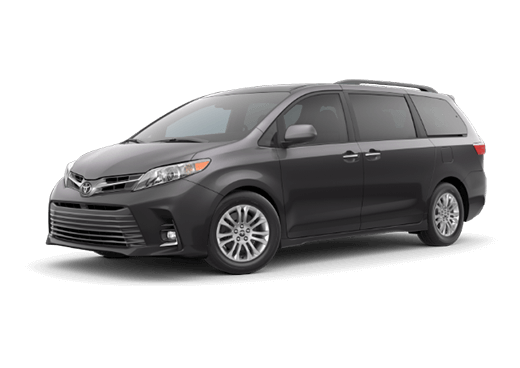 As you travel from Point A to Point B, the Sienna is set to keep you and your loved ones safe and sound every single mile. 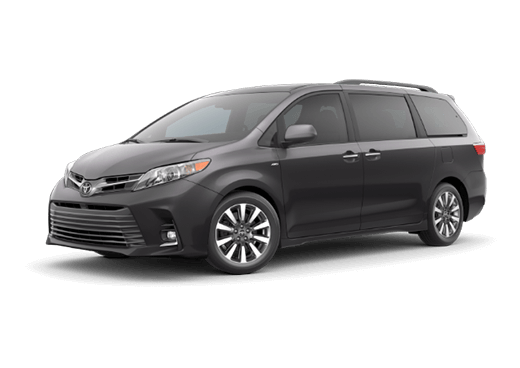 Standard in all 2019 Sienna minivans, you and your crew are sure to appreciate the security of Pre-Collision System with Pedestrian Detection, Automatic High Beams, Lane Departure Alert with Steering Assist, and Dynamic Radar Cruise Control. 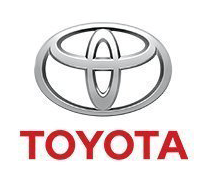 Far from done there, every 2019 Toyota Sienna also receives the following multimedia features as standard equipment: a touchscreen interface, Bluetooth®, Apple CarPlay™, Siri® Eyes Free, Wi-Fi Connect Powered by Verizon, advanced voice recognition, and a navigation system. With a maximum cargo capacity of exactly 150 cubic feet, the Toyota Sienna remains one of the most cavernous vehicles on the market today. If you can only afford to fold down the third-row seats, don’t worry, you can still expect up to 87.1 cubic feet of cargo space. Meanwhile, those who need all three rows of seating upright can still look forward to a generous base cargo space of 39.1 cubic feet. 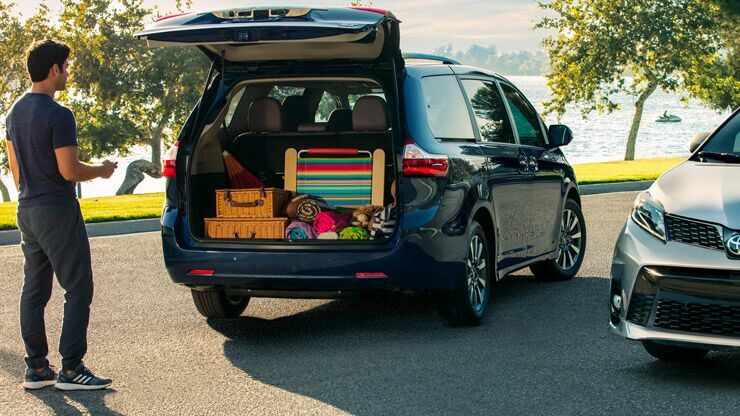 In any event, the Sienna can accommodate just about any luggage, gear, and miscellaneous stuff.